Veterinary Hospitals in Trivandrum are Animal Hospitals which deals with the diagnosis and treatment of diseases for your pets and other animals. Also known as Pet Clinics there is a great demand for such animal health care centres nowadays due to the increase in people having pets. 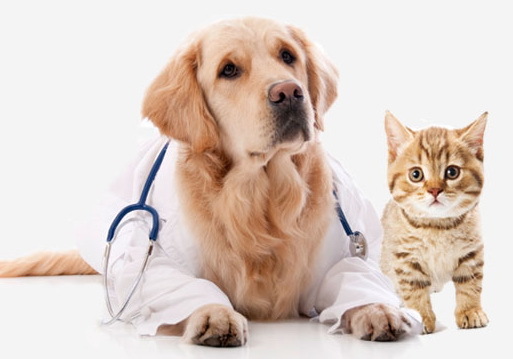 Animal Hospitals deals with diagnostic and therapeutic medication to animals and also provide any medical and surgical treatments for domestic animals as well as wild life.